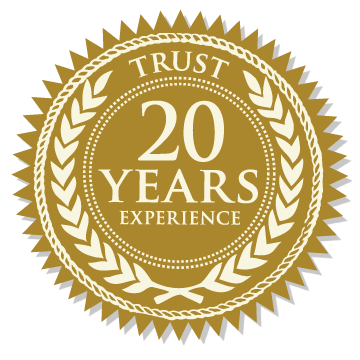 We have been sourcing birth certificates for our clients for more than 18 years! Fast turnaround and excellent customer service is our mission. These are state recognized official copies of these documents. Often required for travel documents, insurance and school registration. We have been sourcing death certificates and other records such as autopsies for more than 18 years. These documents are a critical part of probate, executing wills, distributing an estates assets, and processing insurance claims at the end of life. Also part of determining your family history and genealogy. Marriage records, licenses and certificates are required for a host of reasons in today’s world. For registration at public schools, for the probate process, insurance applications and claims, for tracking family histories and genealogy. Let us help you track them down! We have 17 years of experience, and a professional staff of researchers. Divorce records vary widely from a simple decree nisi or absolute, to the full divorce record that includes parenting plans, child custody and sensitive financial records. Access to these records can vary by relationship and by state, and they can be public or sealed. We handle these inquiries in complete confidence, with professionalism and discretion.